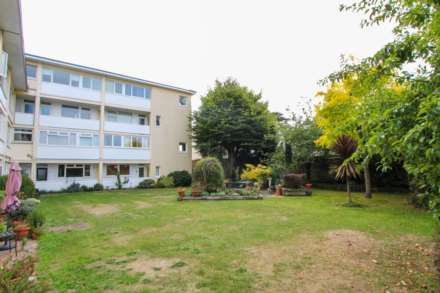 This good sized studio apartment is conveniently located on St Saviours Road, making it only a short stroll into town and work. There are local shops and amenities also only a short walk away. The building also benefits from a communal outside patio. Great first time buy or investment opportunity! 8 studio apartments remaining. Each apartment is offered for sale as is, at £100,000 (flying freehold conveyance). The vendor is prepared to undertake refurbishment on each unit, for a further consideration. All services are mains except gas. Wilsons Knight Frank is a conveniently based Jersey residential agency in St Helier, specialising in all aspects of the local property market. Providing their clients with the benefits of our unequalled contacts and experience, as well as giving access to the widest availability of both national and international purchasers via the proven Knight Frank global network.